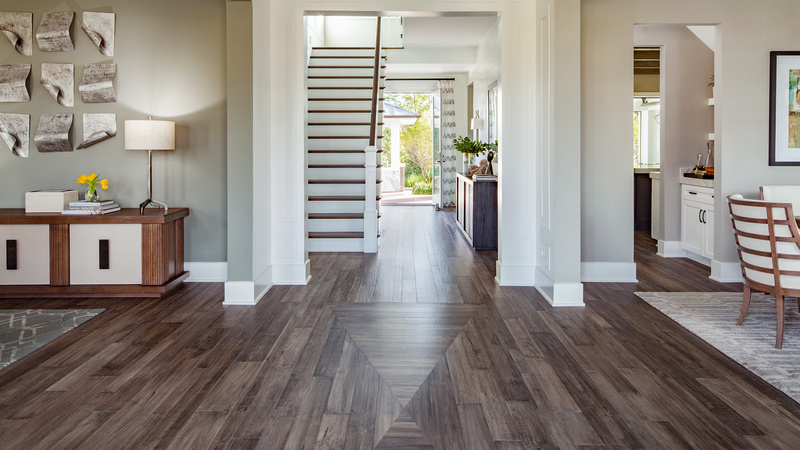 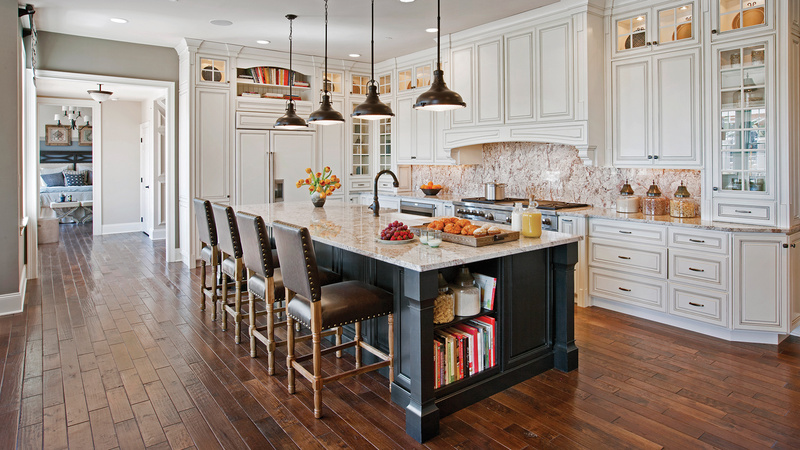 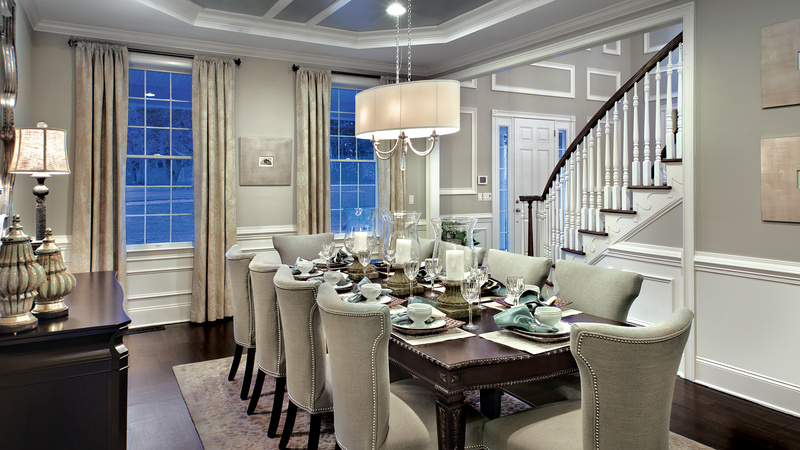 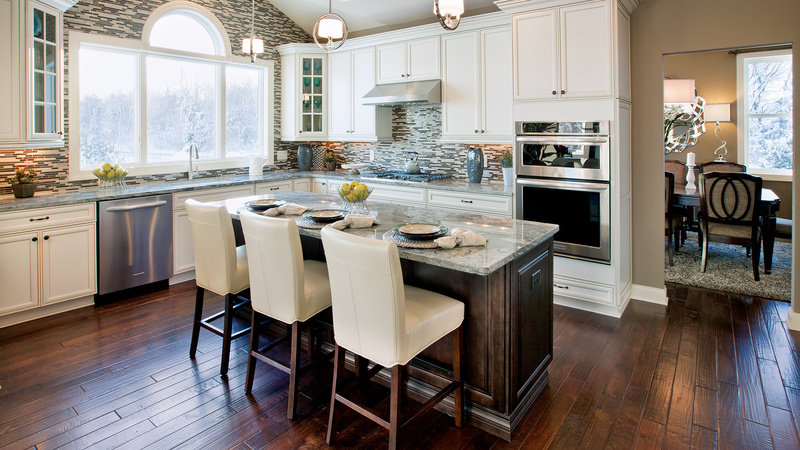 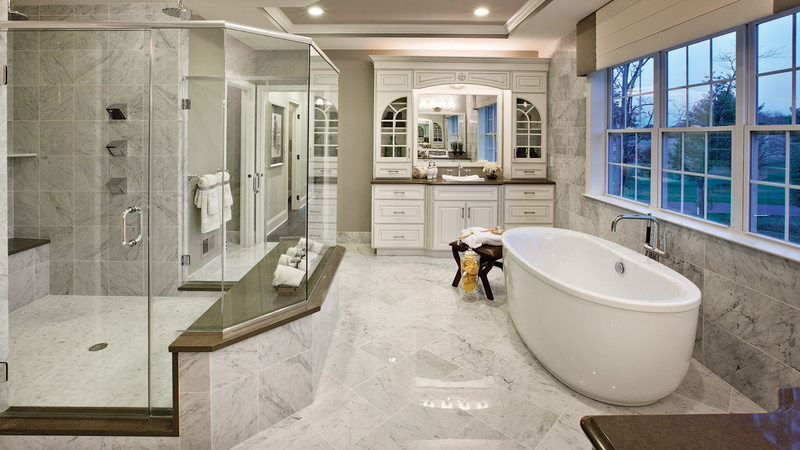 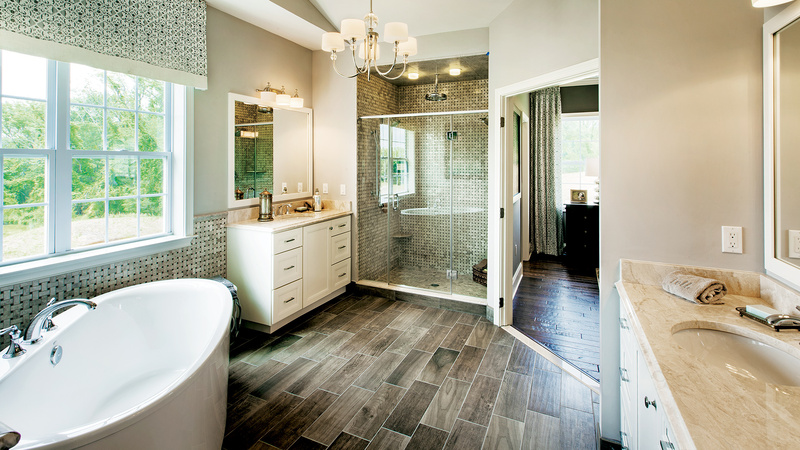 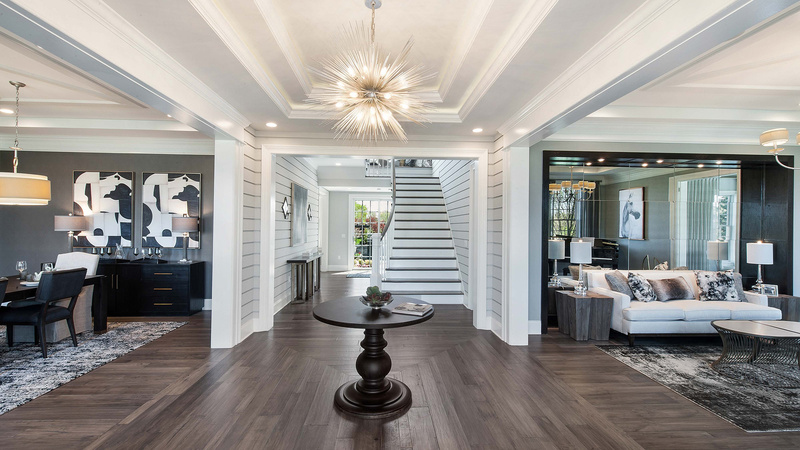 Grace and elegance are hallmarks of this luxurious home! 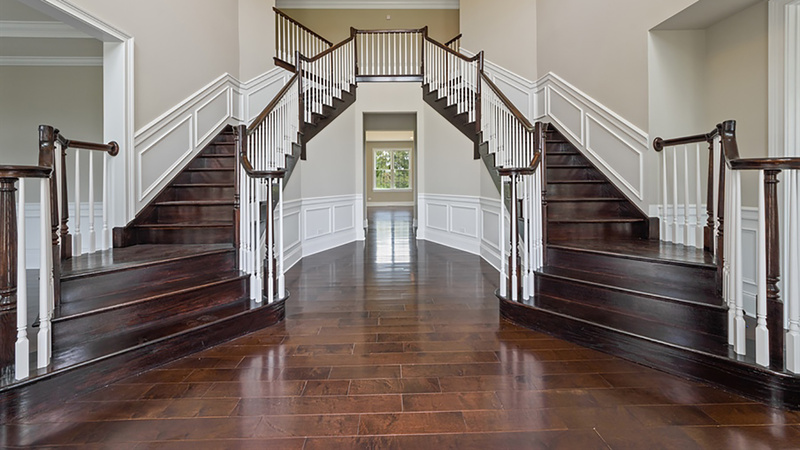 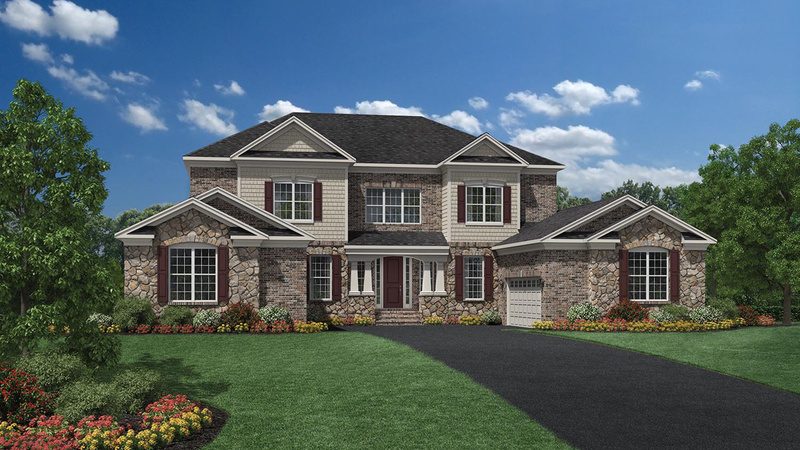 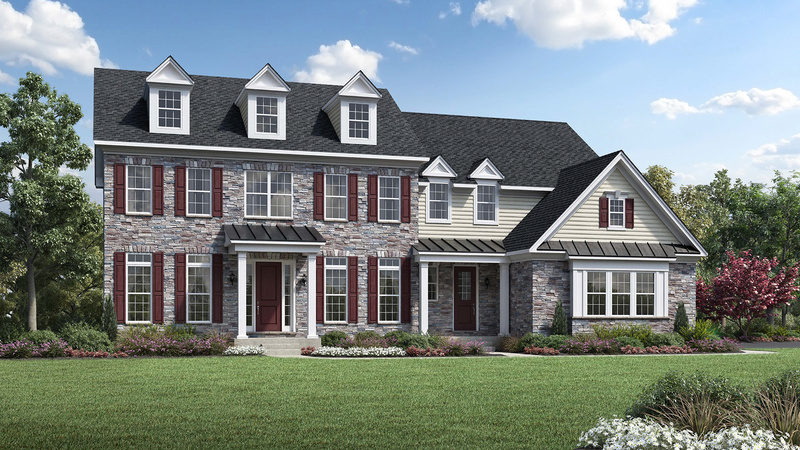 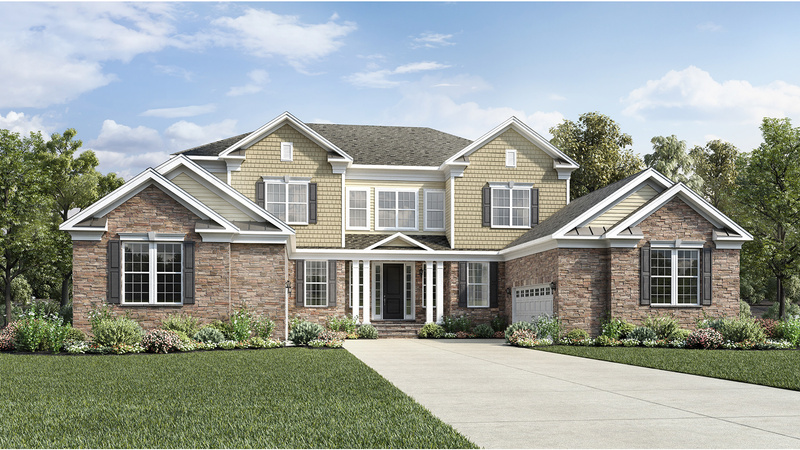 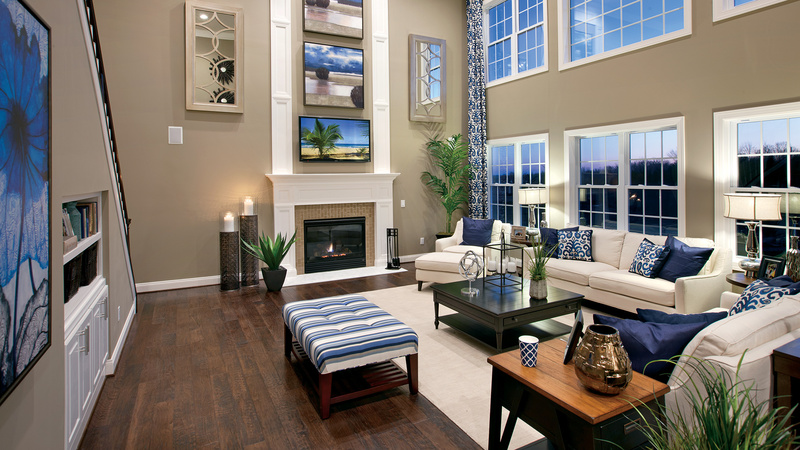 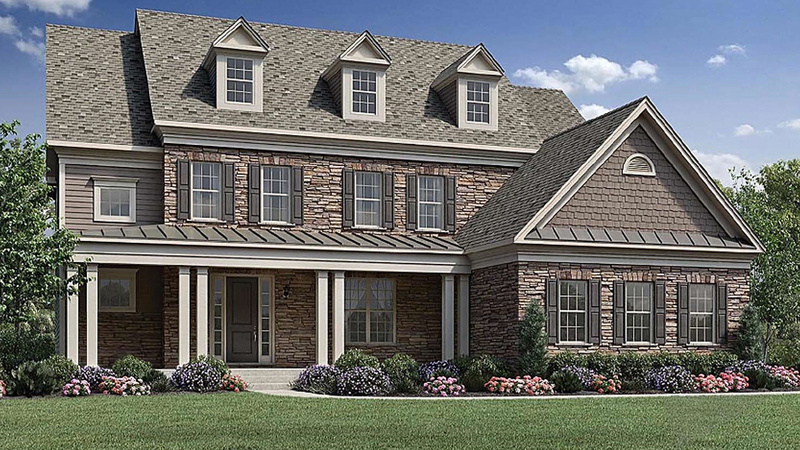 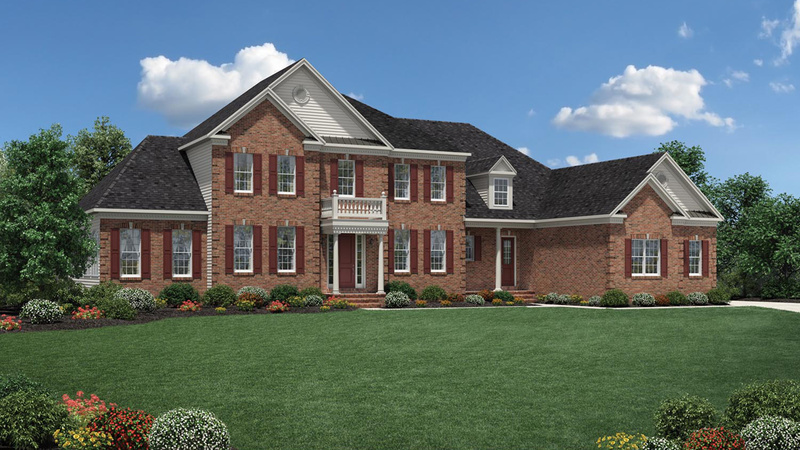 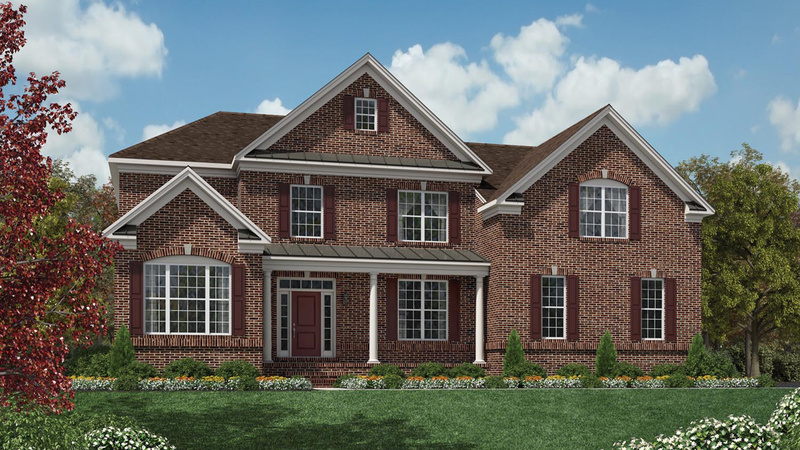 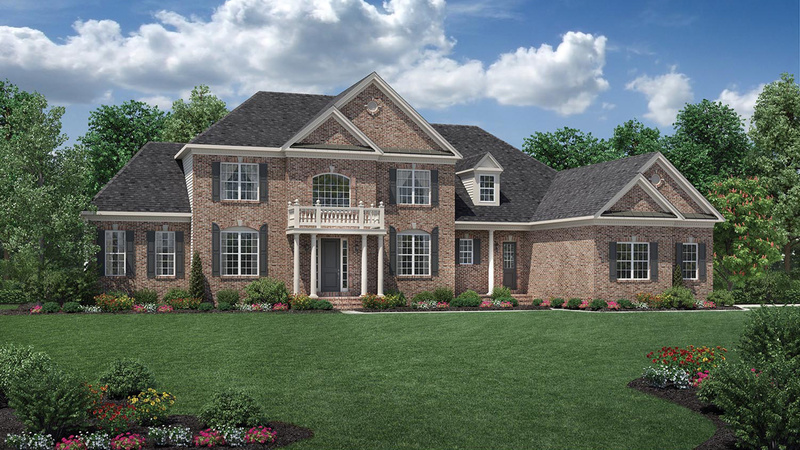 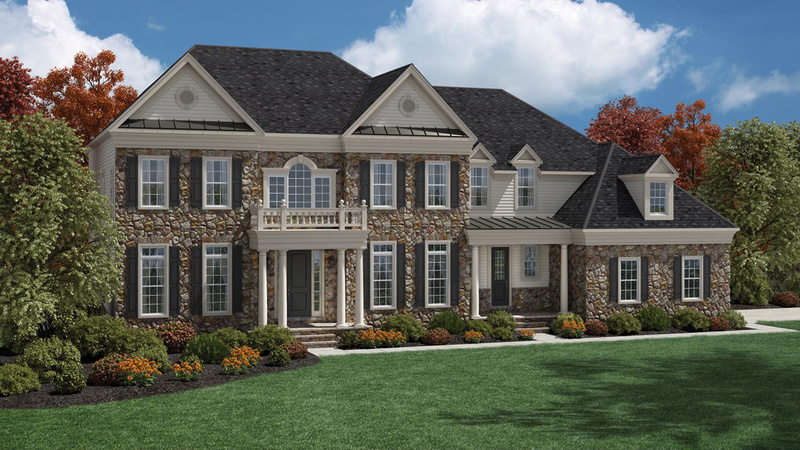 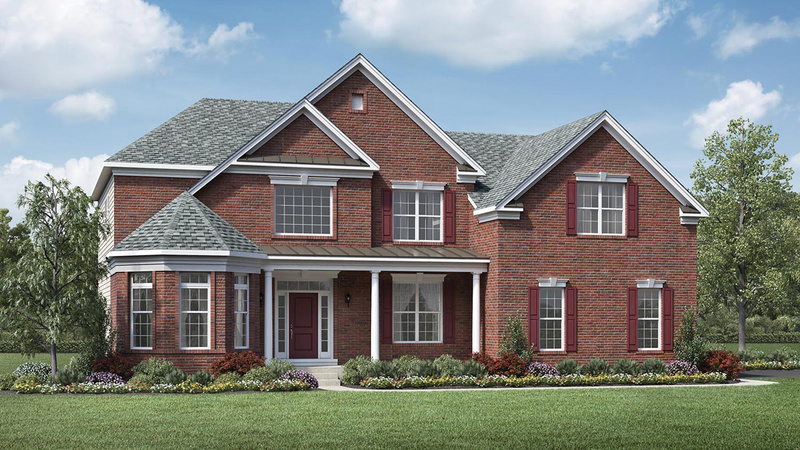 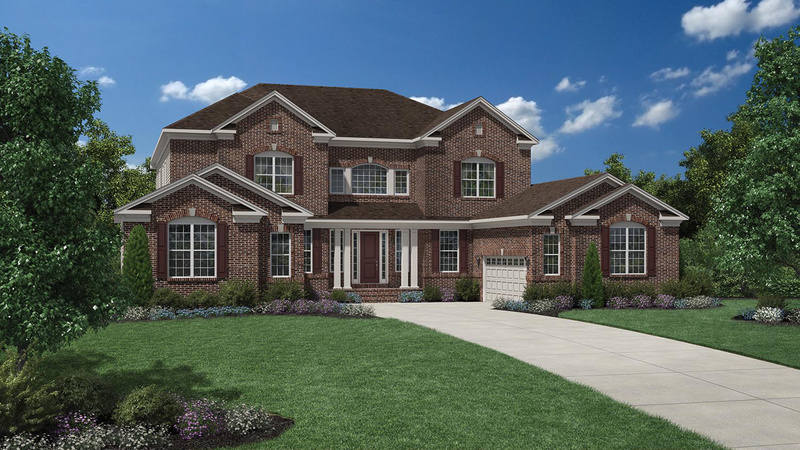 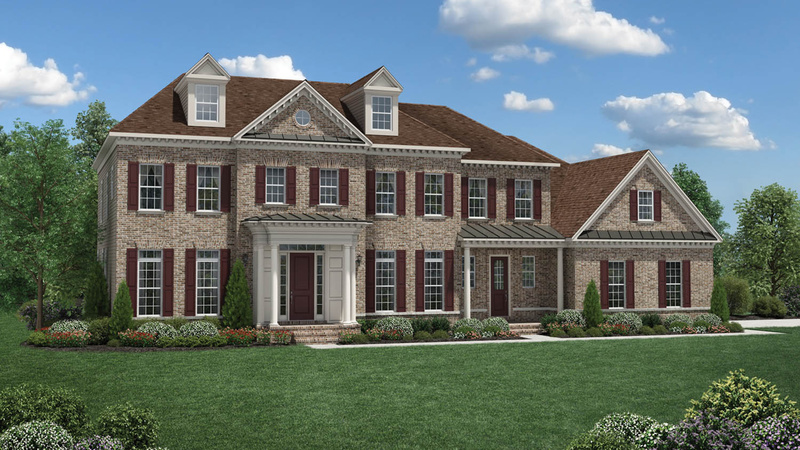 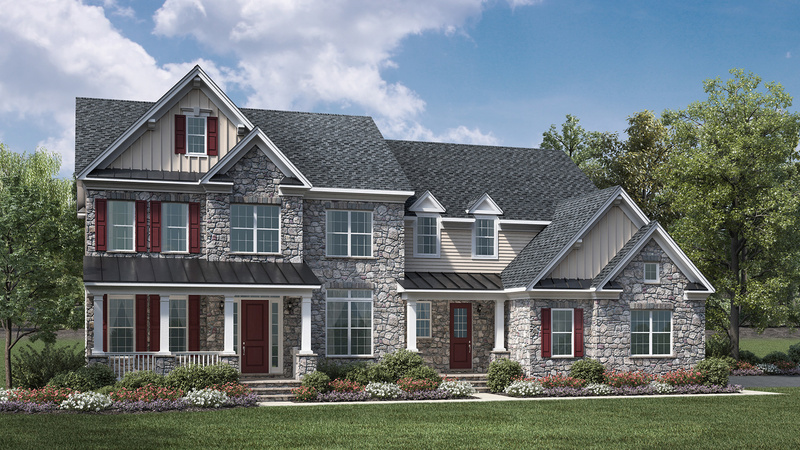 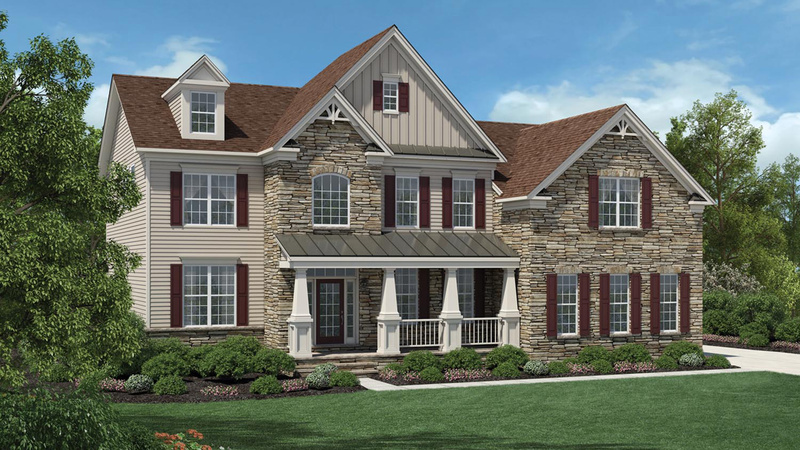 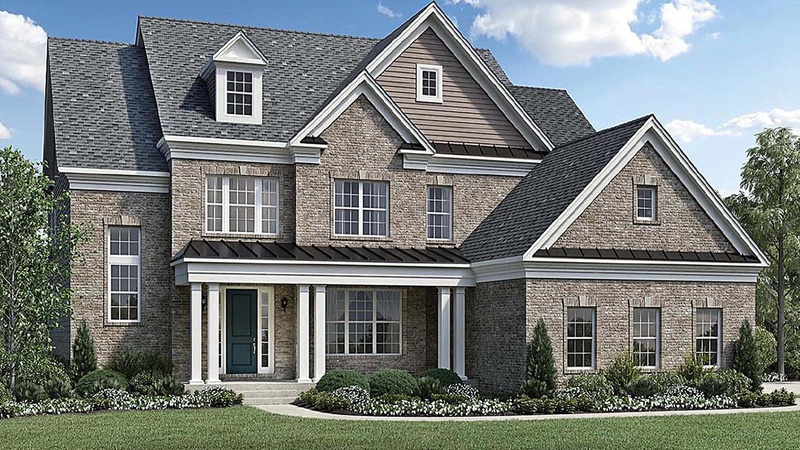 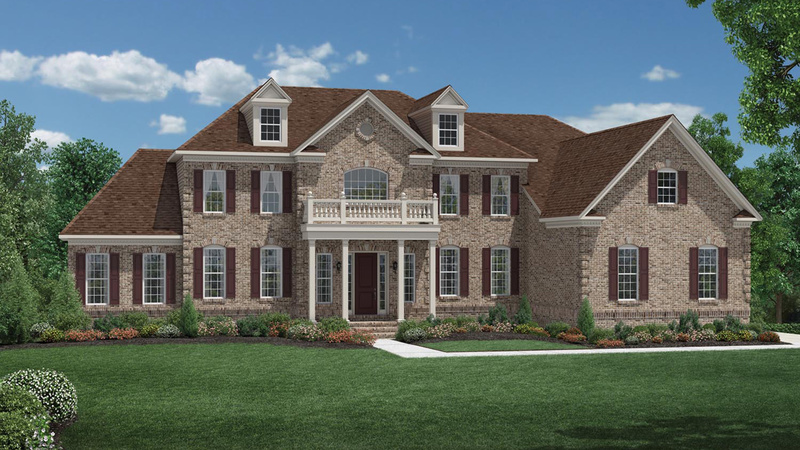 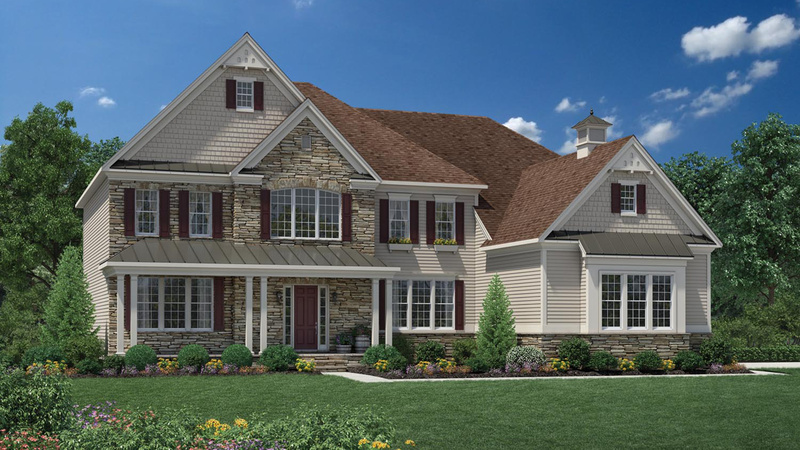 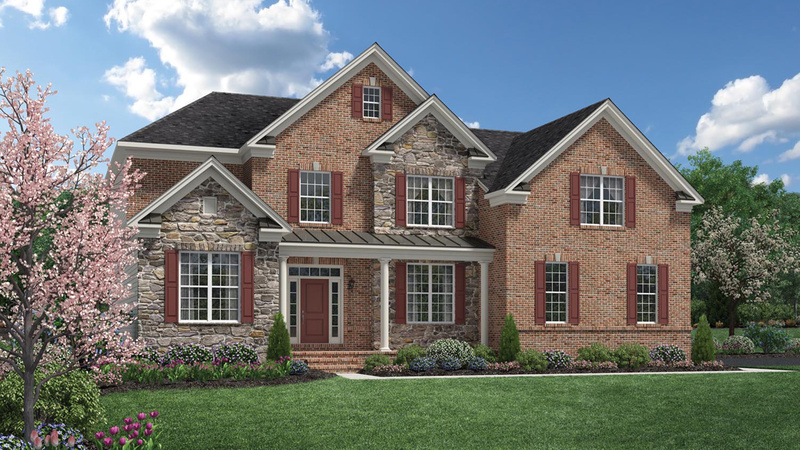 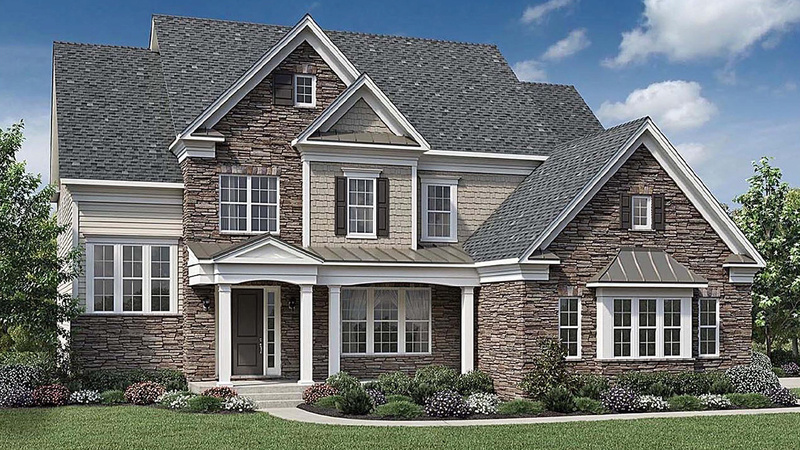 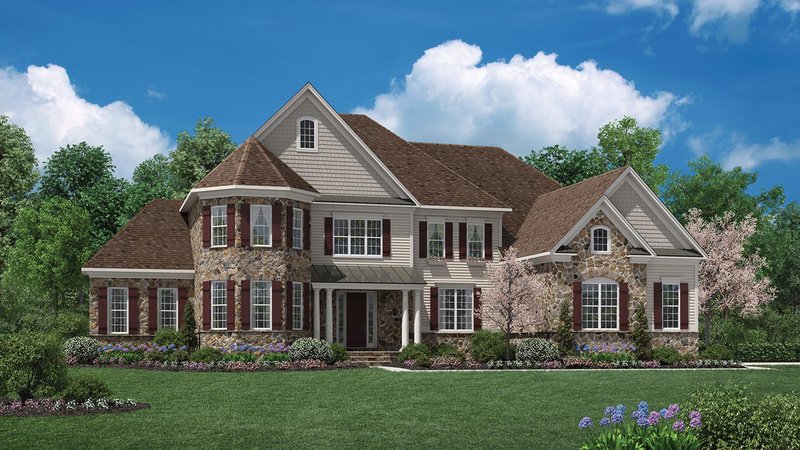 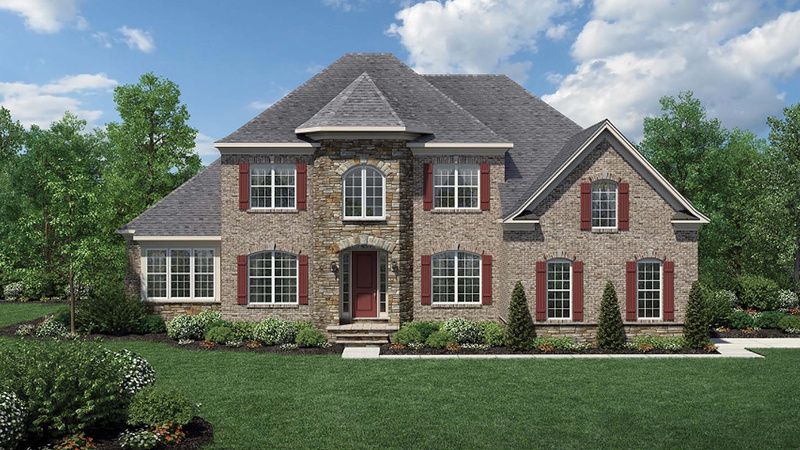 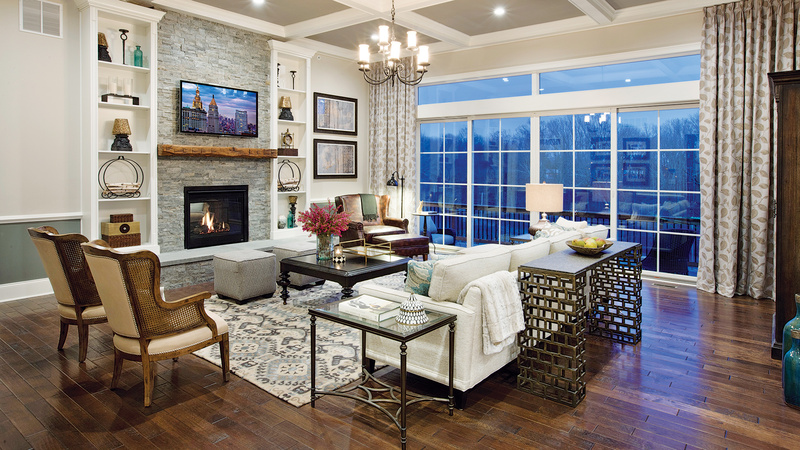 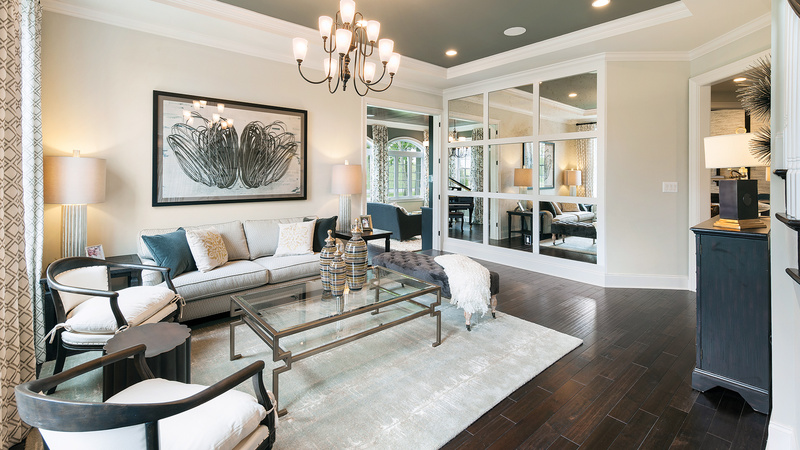 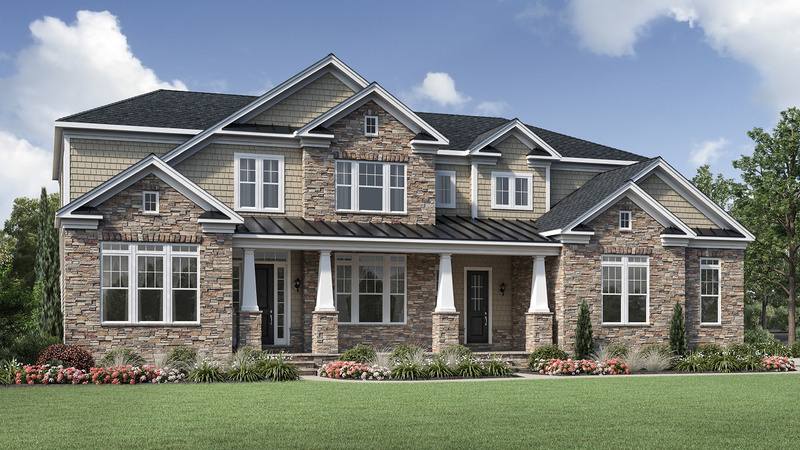 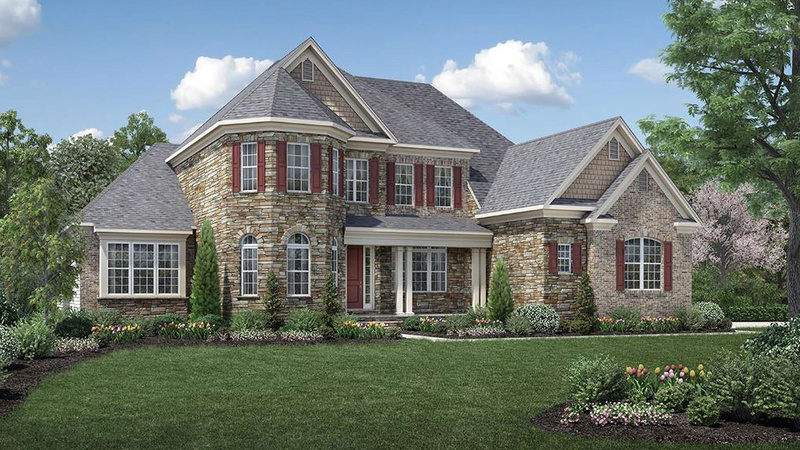 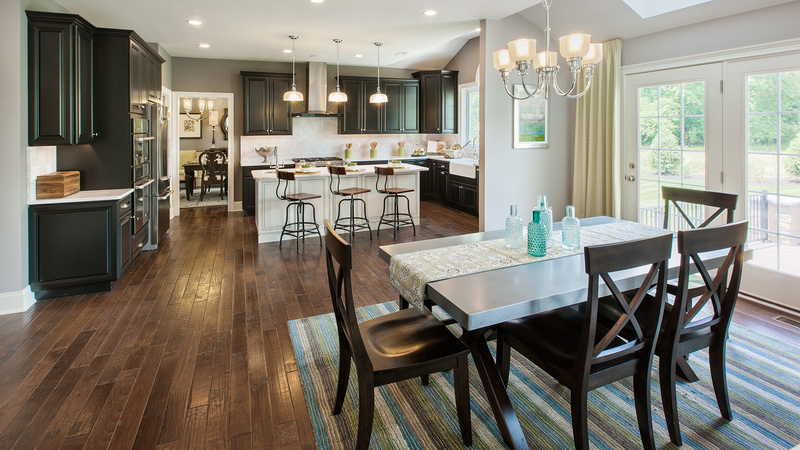 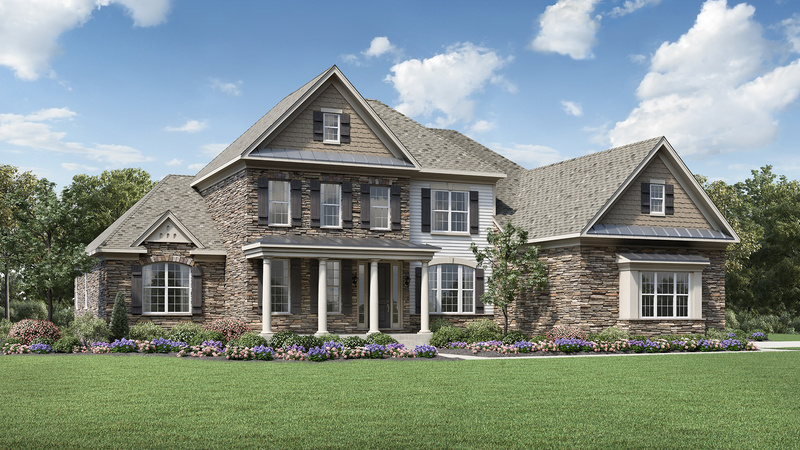 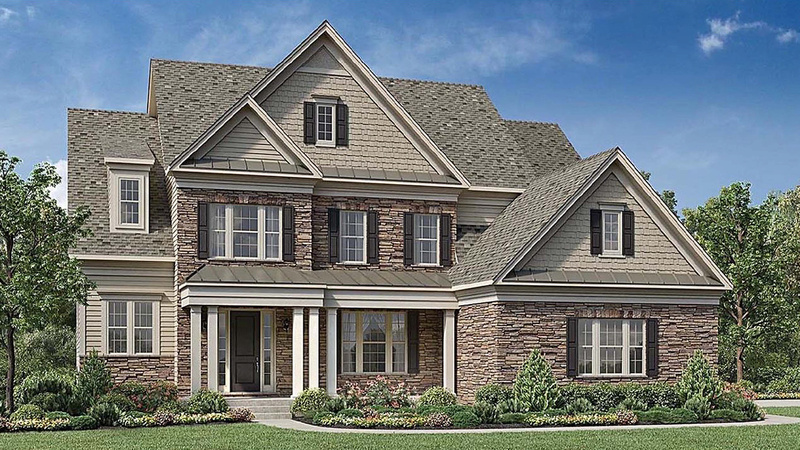 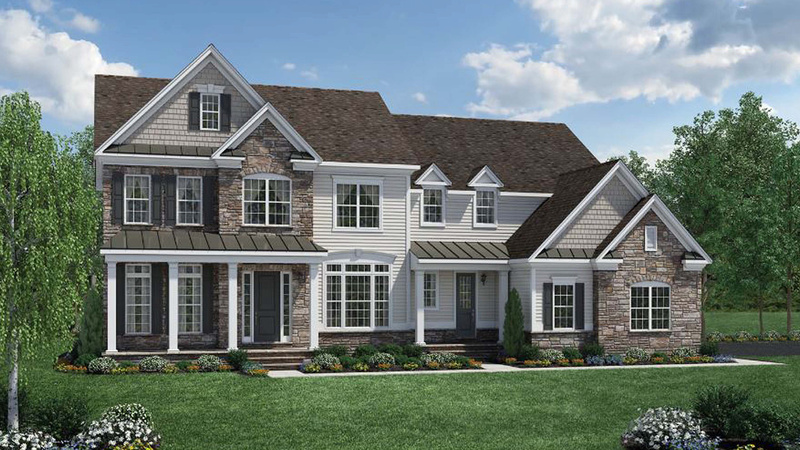 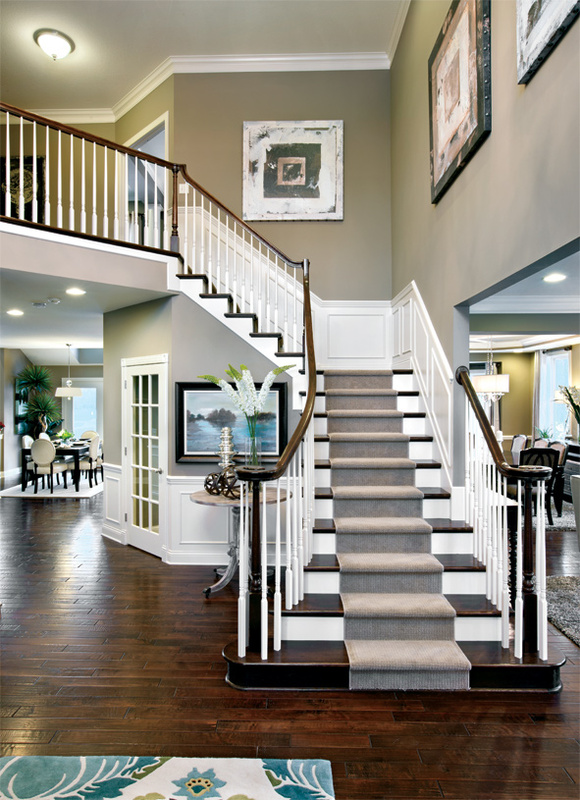 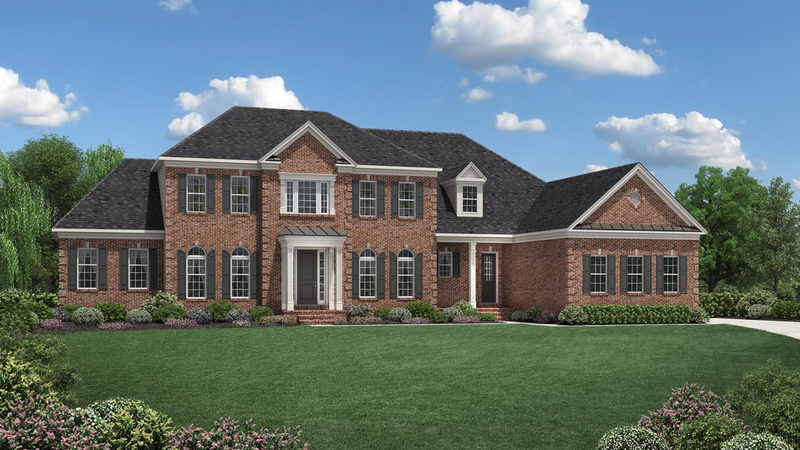 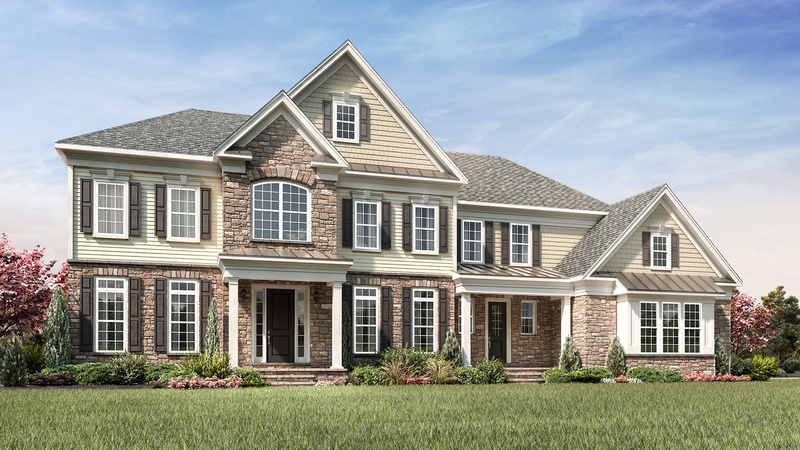 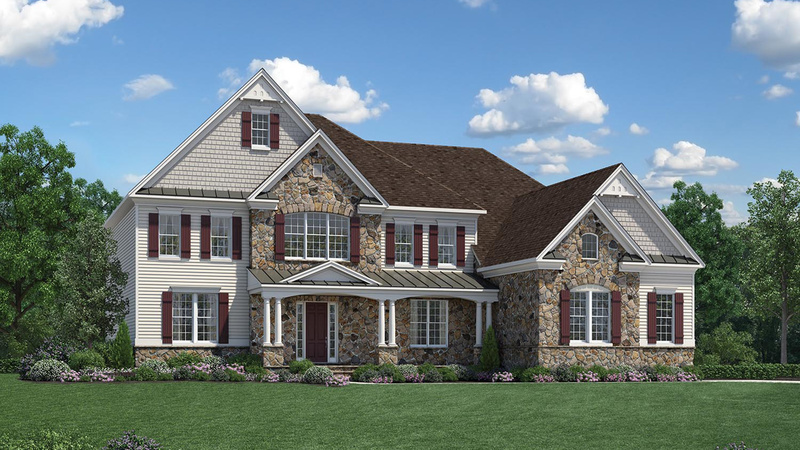 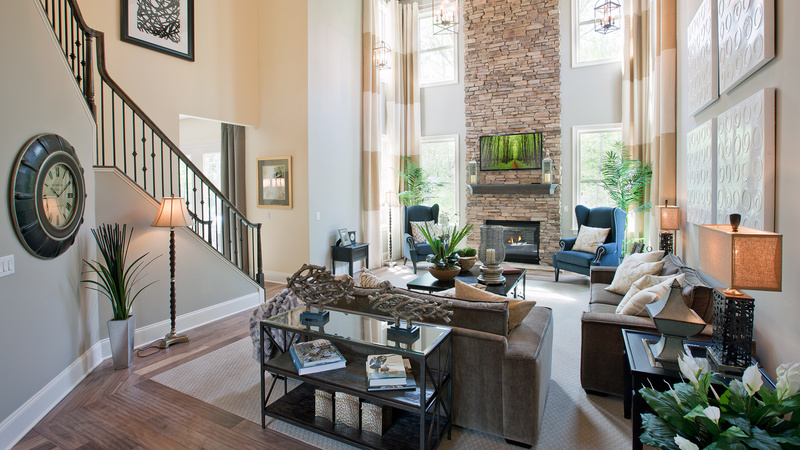 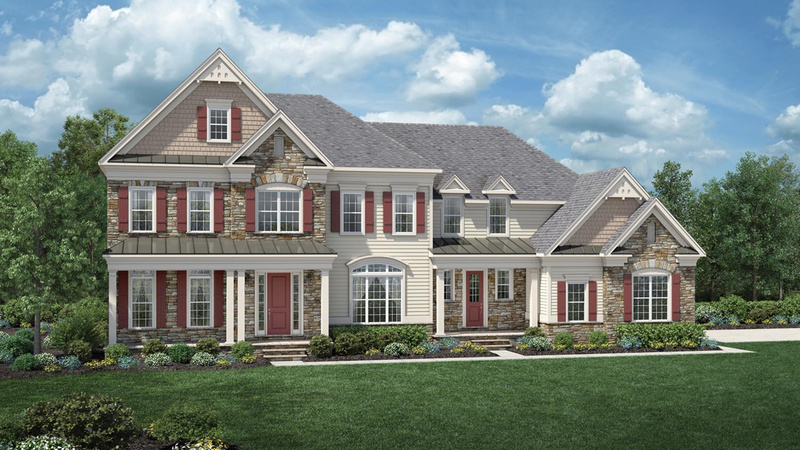 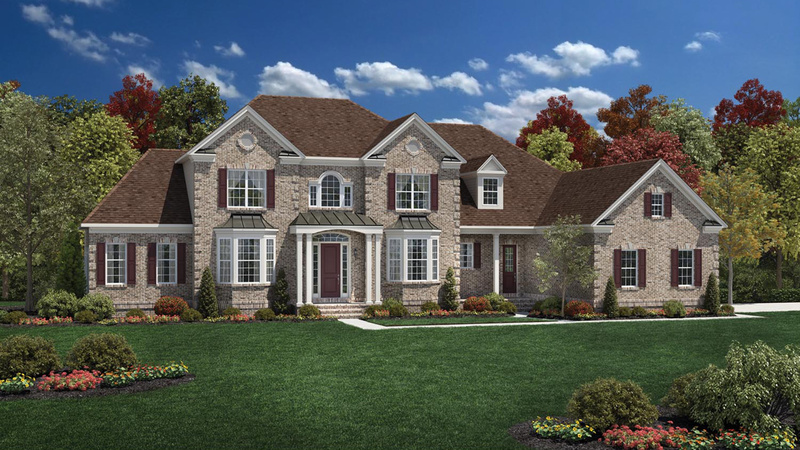 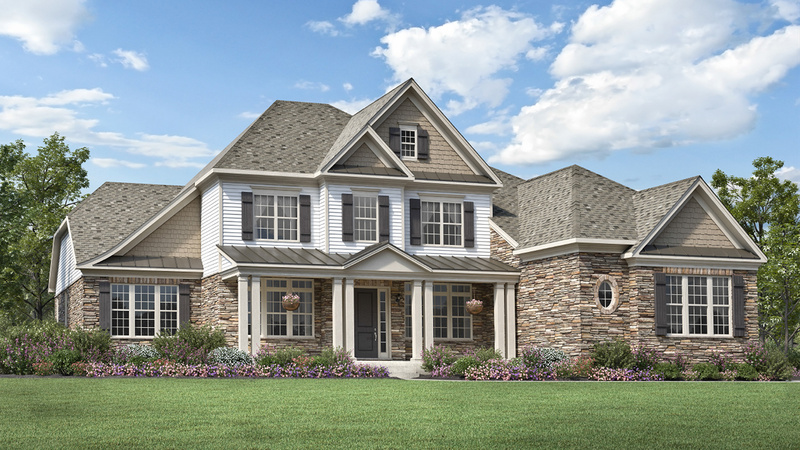 The Henley boasts a two-story foyer with double turned staircases that open to a spacious two-story family room with a fireplace. 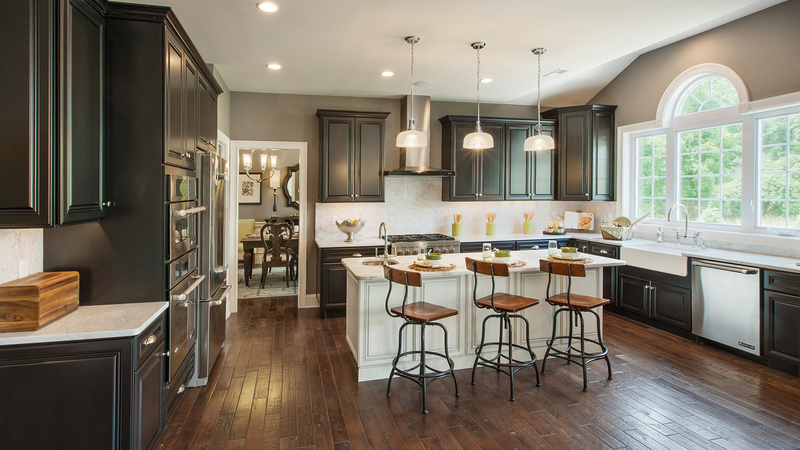 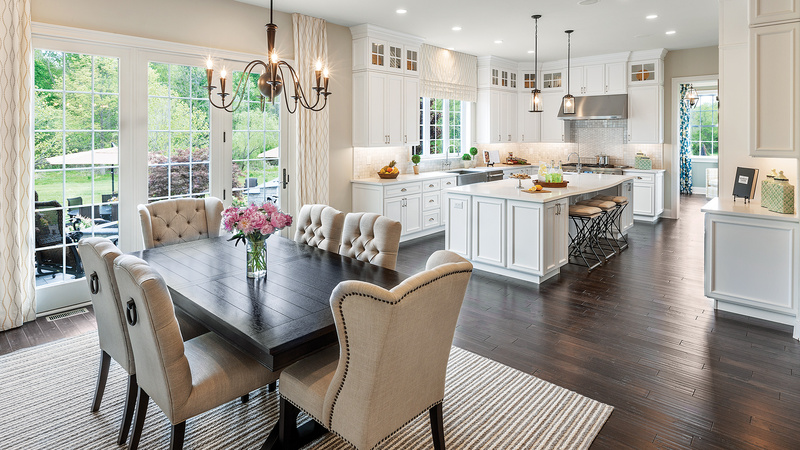 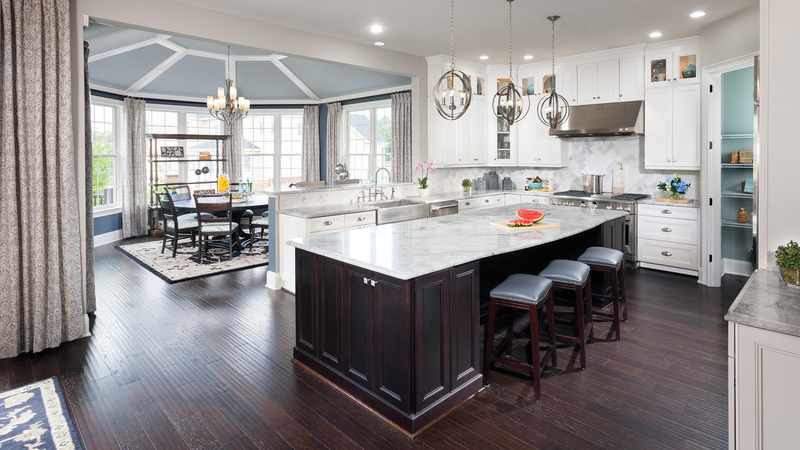 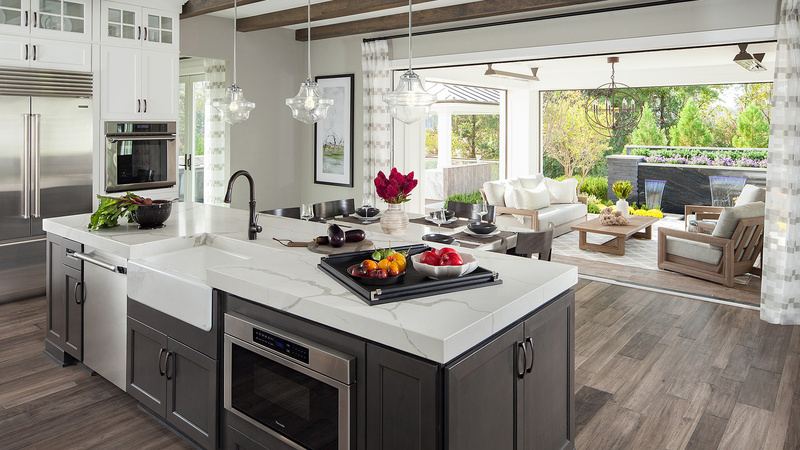 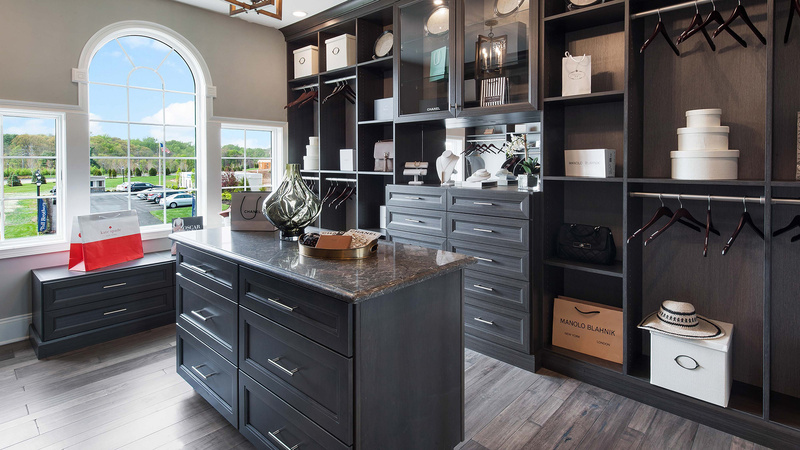 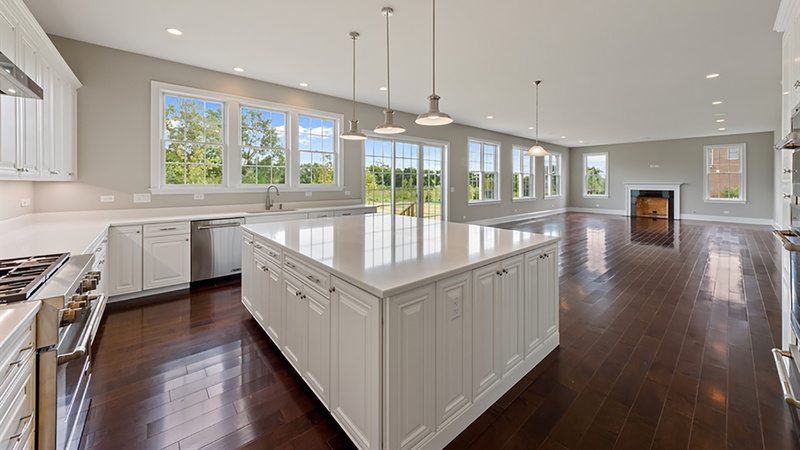 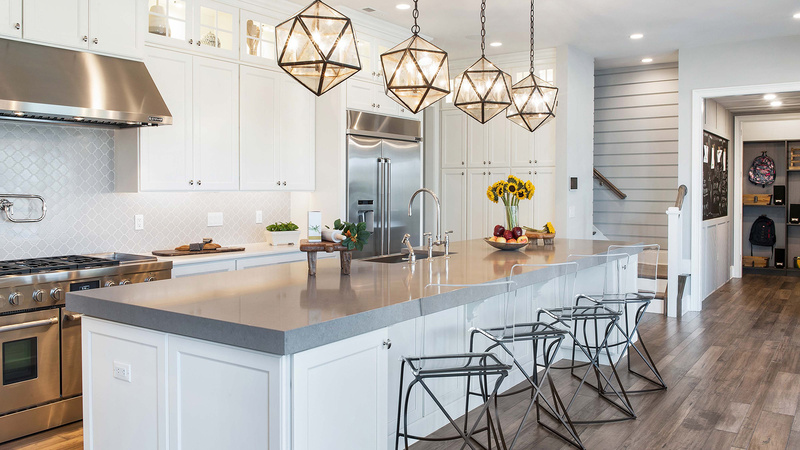 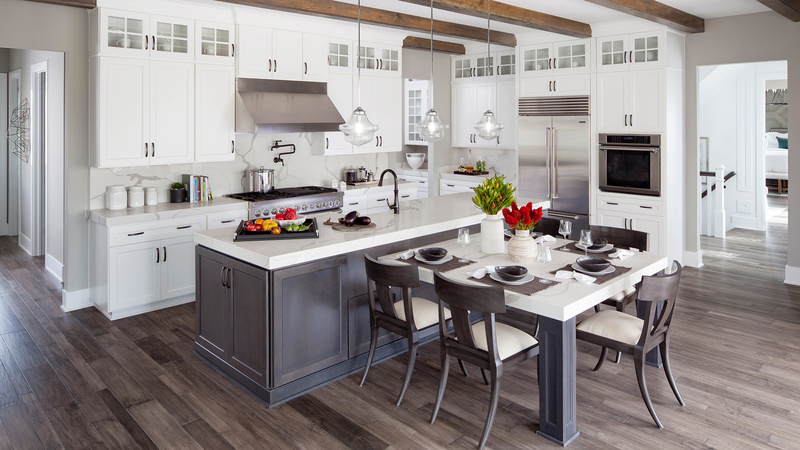 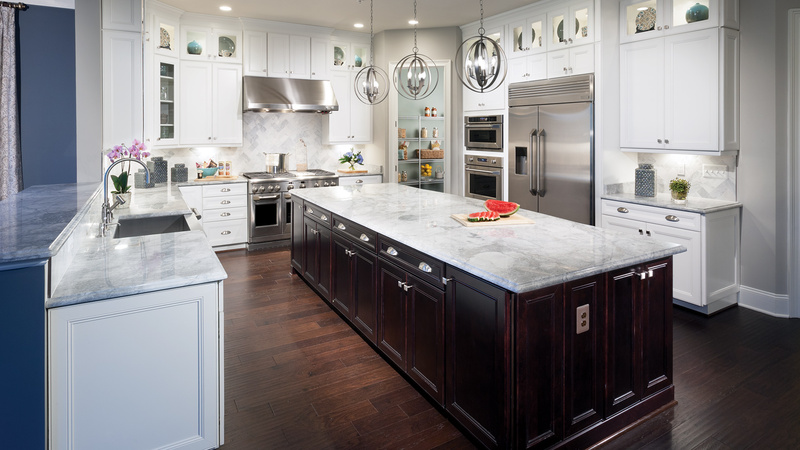 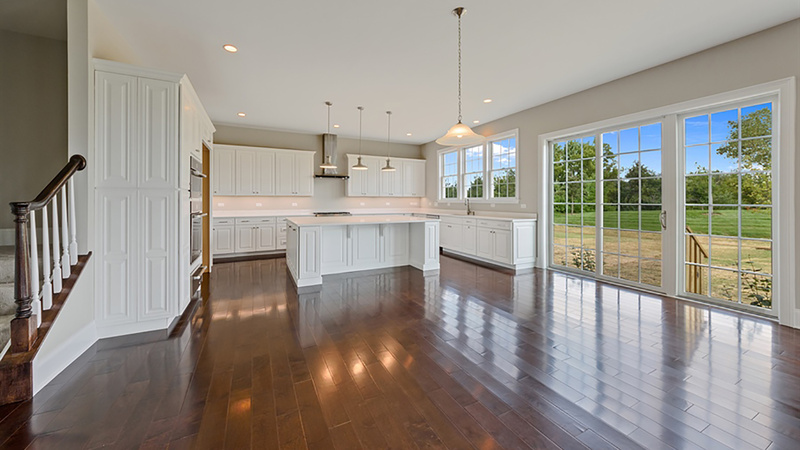 The heart of this stunning home is its very large gourmet kitchen, which features generous counter space, a large island with ample seating, a double sink, a walk-in pantry, and an expansive breakfast area with a built-in desk and access to a mud room with a closet and a laundry room. 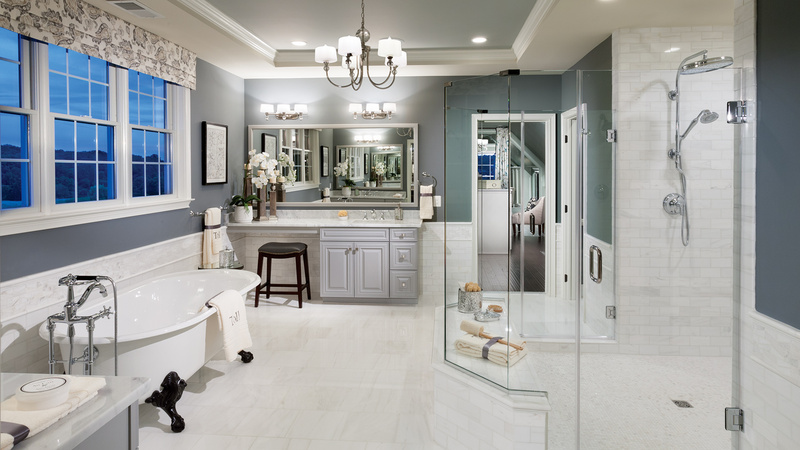 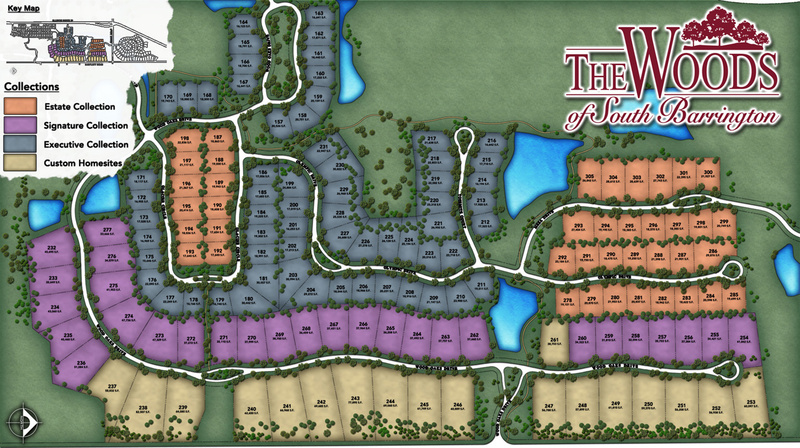 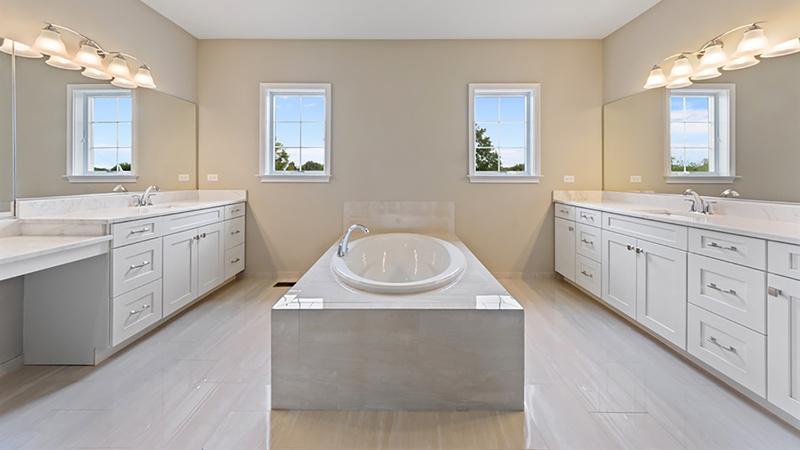 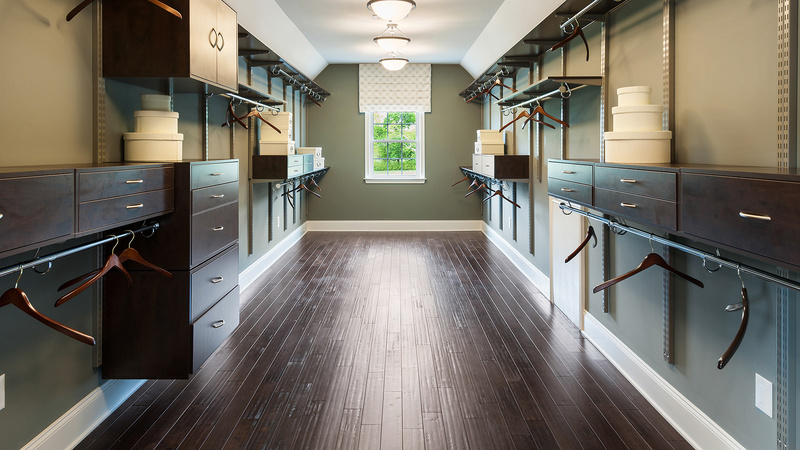 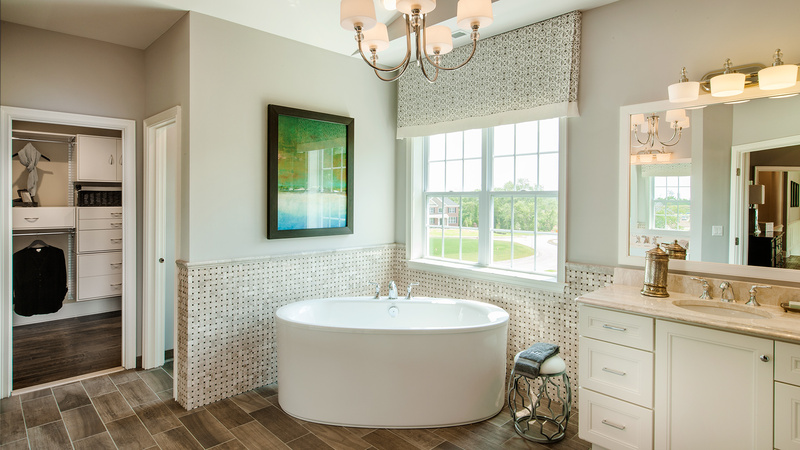 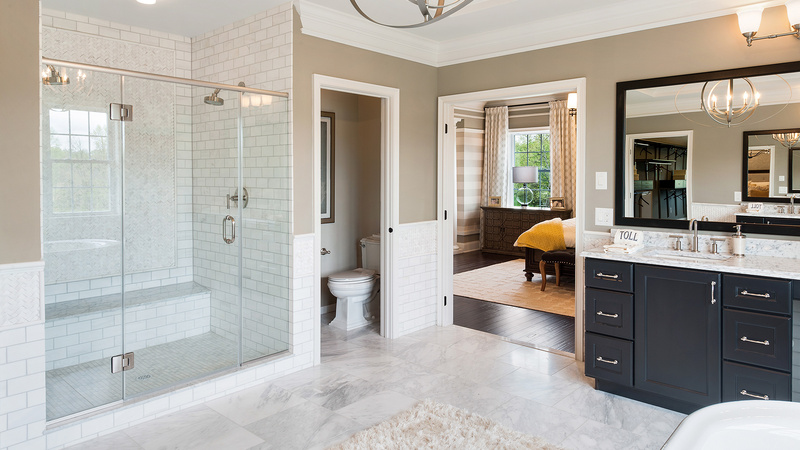 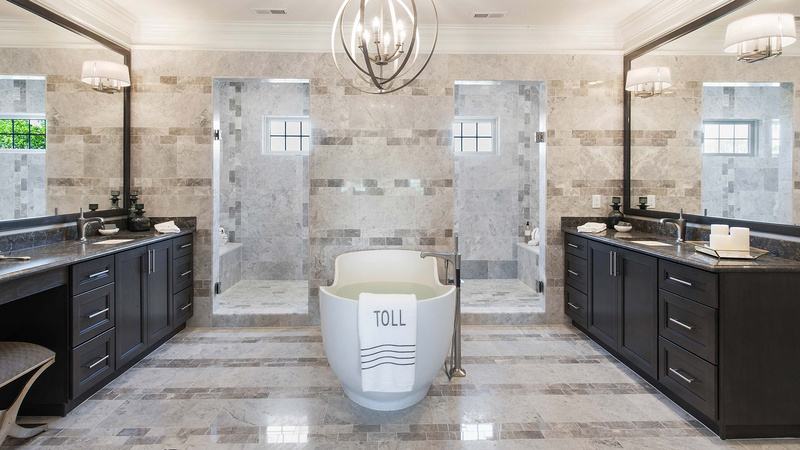 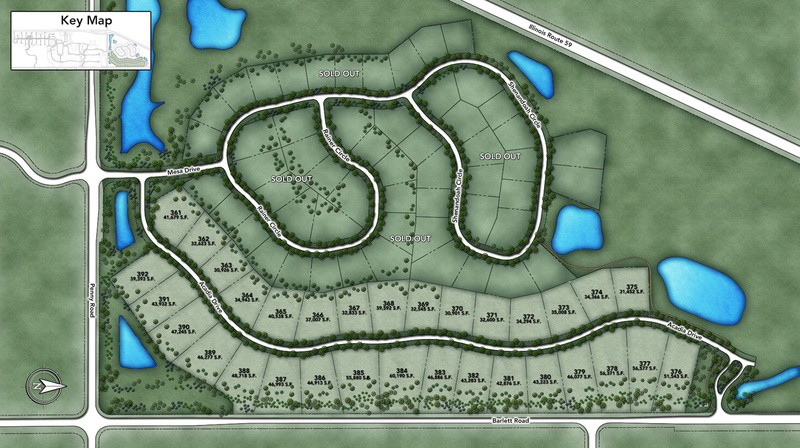 The master bedroom suite includes a private den with a columned entry; two extraordinarily large walk-in closets; and a luxurious master bath with a tray ceiling, a sunken tub, two vanities, two dressing areas, a shower with a seat, and two private toilet areas. 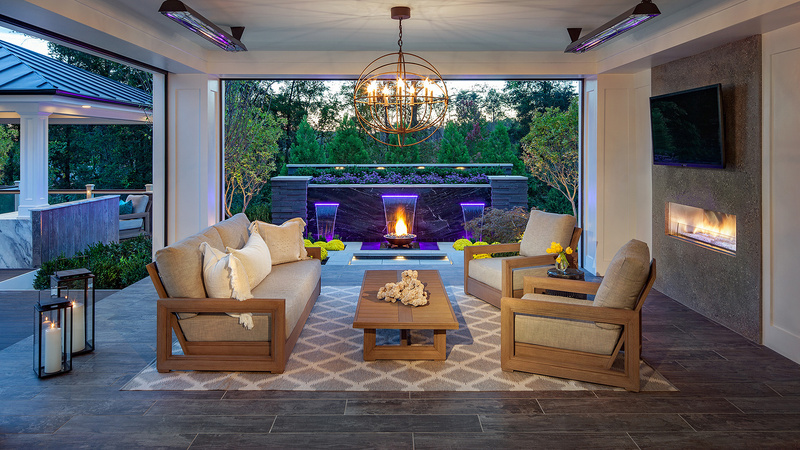 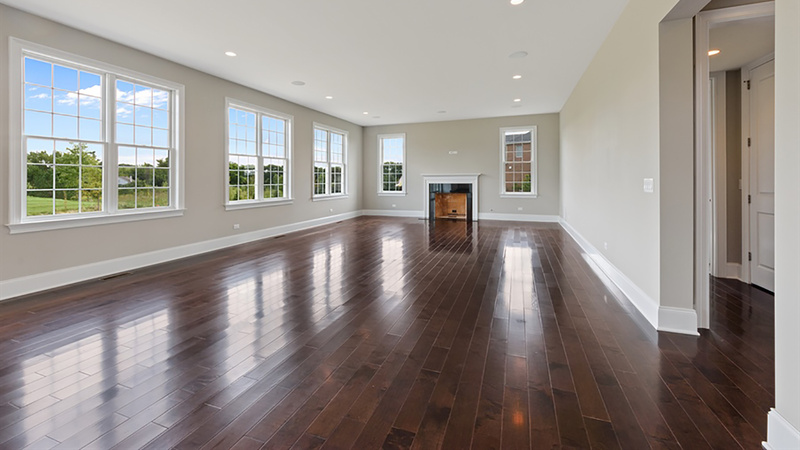 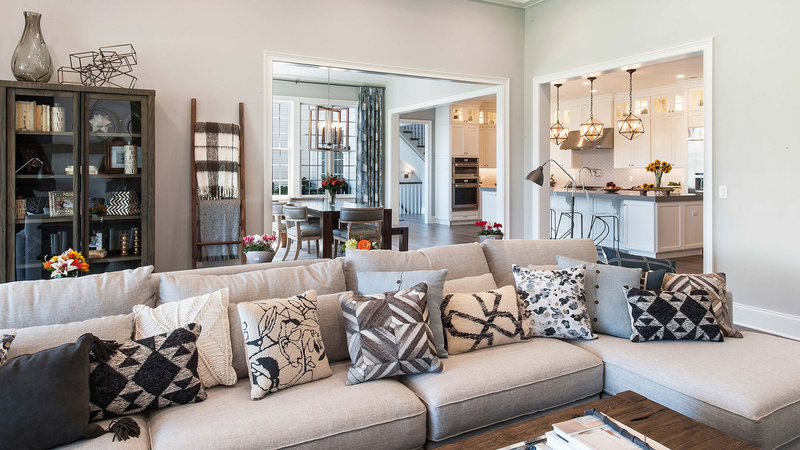 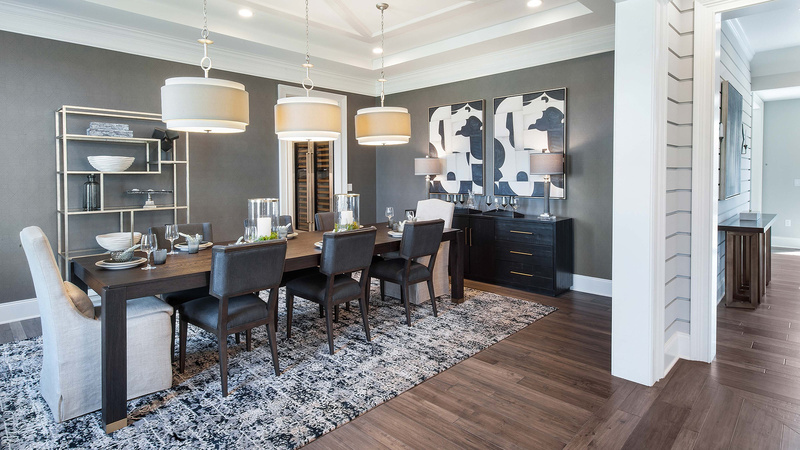 Other features include ten-foot ceilings throughout the first floor, and a staircase from the family room and breakfast area to the second-floor.